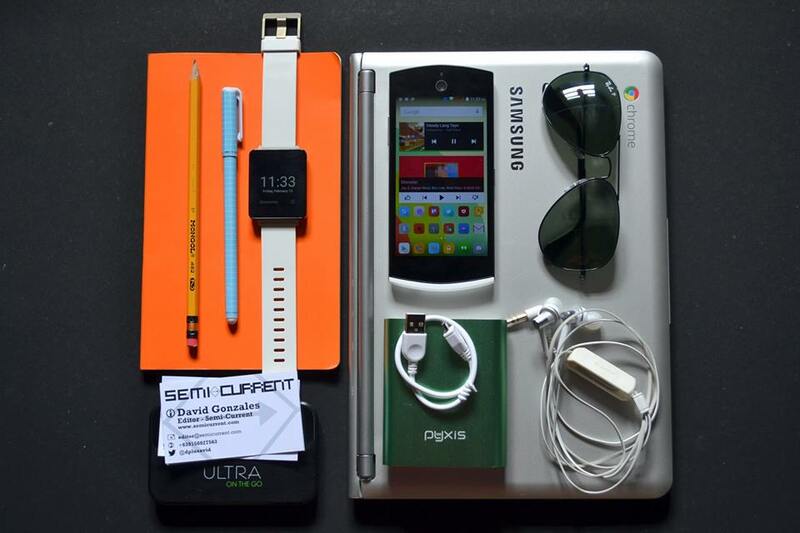 Our News and Reviews Editor, and Semi-current’s top honcho, David Gonzales, shared with us his daily swag! 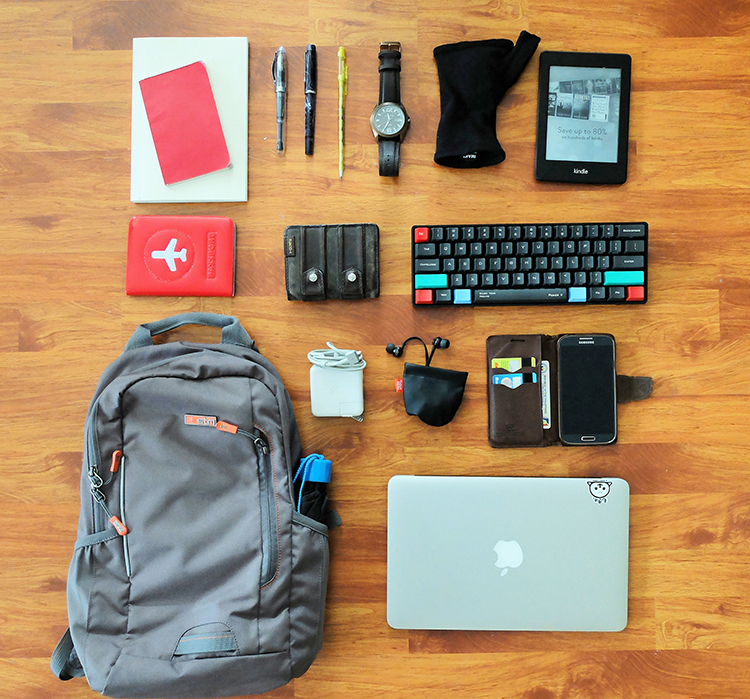 Gadgets are indeed part of pinoy’s EDC. Cherry Mobile’s Igue Bonifacio is definitely not an exemption. Saturdays and Sundays are sacred to me. I go out with the family, and capturing special moments is very important. Here are my daily carry on stuff whenever every Saturday or Sunday with my fambam.